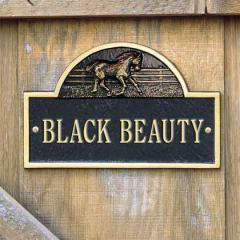 Horse Collections House Signs and Stall Signs | Mailbox Collections, etc. 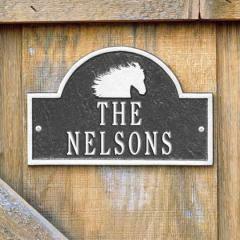 Equestrian Collection House Signs and Stall Signs. 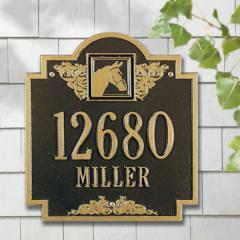 Beautiful House Signs, Address Signs and Stall Signs for the Horse Lover - there are many designs to choose from and provide wonderful entry decor to the horse lover home or stable.